When you have a collection of make-up, you will need to get a set of good brushes to apply those makeup on your face! 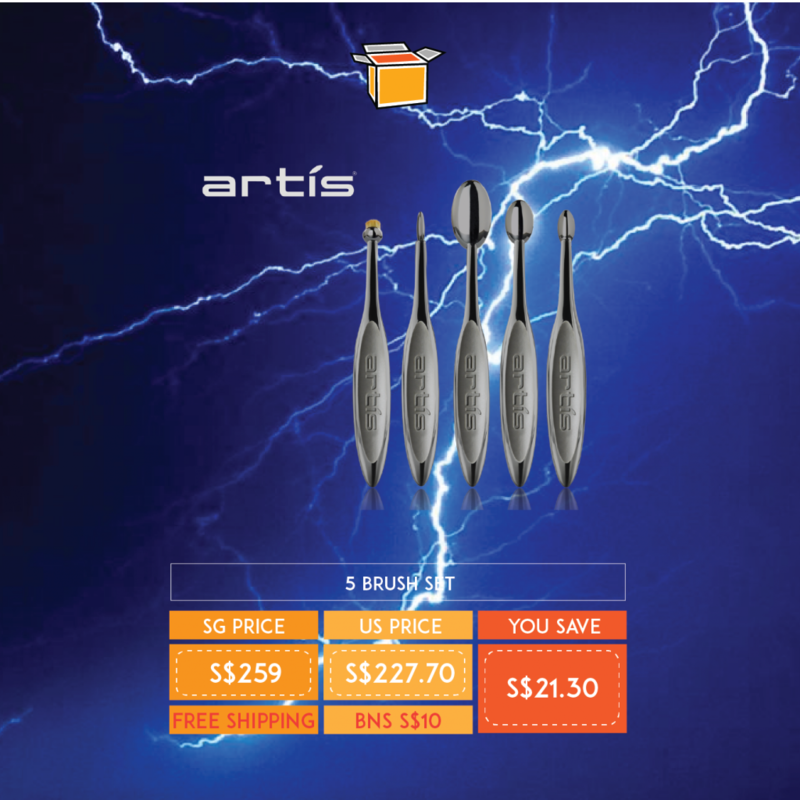 These Artis Brush are make-up artists recommended, and are generally crazy expensive. We found a cheaper alternative – so save S$21.30 – even after our shipping fee! 🙂 Your skin will thank you!